But don't freak out just yet! The debate over whether the iPhone 8 will come with Touch ID has just been reignited thanks to a new video that allegedly shows off some of the devices new features. A video of an alleged iPhone with Touch ID in the back surfaced on the Chinese microblogging site Weibo today. Although details in the video are hard to make out, it appears to show someone testing the Touch ID sensor during the Q&A process. The death of Touch ID? 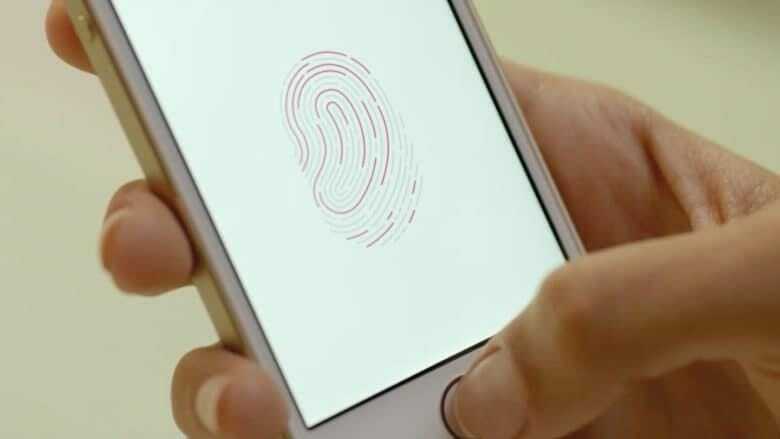 A number of previous rumors have claimed Touch ID will be replaced completely by Apple’s 3D facial scanning tech. The video above looks like that may not be the case, but there are a few odd things in the video. The back of the device doesn’t look like the all-glass body previous rumors have indicated the device will have. It looks more like the iPhone 7 and iPhone 7 Plus. Although it does have a vertically aligned dual-camera array, which is in line with past rumors. It’s more likely that this video is showing some knock-off iPhone 8 units in testing, so take it with a mighty dose of skepticism. We’ll find out what the real iPhone 8 is packing in just a few weeks when Apple unveils the device at its annual fall keynote.